Legally and culturally, the discrimination case raises uncomfortable questions. 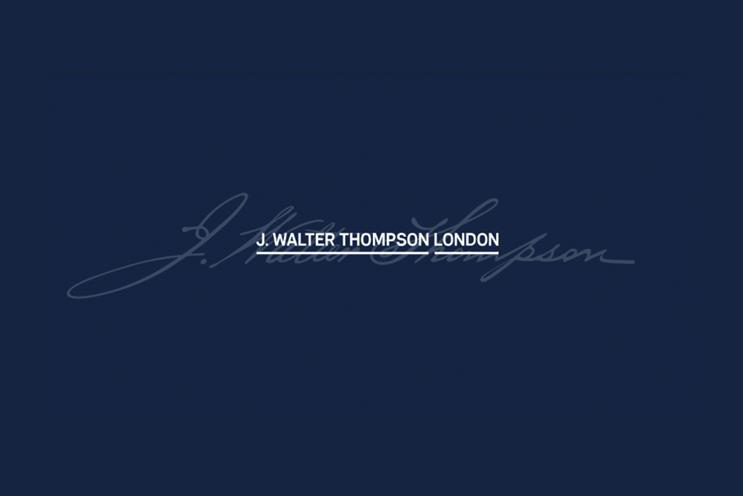 News that J Walter Thompson London is fighting claims that it has discriminated against white, straight, British men have raised a number of difficult questions for the advertising industry. Campaign revealed that a group of straight, white men who were made redundant are accusing the agency of discrimination, citing comments made at May's Creative Equals conference, where the agency addressed its 44.7% gender pay gap on stage. Shilpen Savani, a partner and employment law specialist at legal firm GunnerCooke, said there is clearly a serious problem with JWT London’s gender pay gap and the agency should be commended for tackling it. He says that while the proposed litigation against the agency is a "relatively unusual scenario", it is not world-changing from a legal perspective. "It is sensational and highly interesting, but nowhere near a landmark case. Regardless of whether you are three white men or three women, the legislation surrounding discrimination remains the same," he explained. Savani pointed to the Equality Act 2010, which deals with the issue of discrimination and protects all employees. The act allows positive action – ie proactively taking steps to employ under-represented groups of people – in recruitment, but not in dismissal, according to Savani. Of course, it is not possible to comment on the underlying claims without complete visibility of the complainants' experience of JWT’s redundancy process. However, if the redundancy process was correctly followed, according to Savani it is not enough for the claim to point to comments made at a conference, the timing of which could simply be a coincidence. Taken together with the momentum of the #MeToo movement, will the claims create an environment in which people are more wary of speaking out about diversity issues? Savani said: "There is no doubt that employees are more self-aware and there is a greater degree of management and oversight, and that is to be commended." However, writing for Campaign, Zaid Al-Zaidy, chief executive of The Beyond Collective, warned: "With the high temperature that has been set by some, which many would argue is only commensurate with the level of rebalancing that is required, a lot of men – particularly white men of a certain era – have become positioned as or made to feel like they are the enemy. They are therefore scared." Others in the industry are worried by the response to the story and particularly the focus on Jo Wallace, who supposedly made the comments at the conference – something they see as a zero-sum game. One senior male leader declared: "All this does is make anyone who doesn't look or sound like me pause and maybe decide not to speak openly for fear of being used expediently in media stories, or entrench the views of blokes like me that we are somehow under threat. I just feel gloomily sad that this undoes so much of the good progress that feels like it's been made over the past few years." Yet Cindy Gallop, a well-known campaigner for gender equality in adland, said the proposed litigation won’t discourage anyone from speaking out or pushing for diversity and inclusion on conference platforms. She argued that it will actually achieve the opposite. "It’s the perfect example of, as the saying goes, 'when you are used to privilege, equality feels like oppression'," she said, further noting "the ridiculous irony of this happening at the agency with the biggest wage gap between men and women". She continued: "Everyone in our industry who isn't a white man is angry at the appalling inequity of everything – opportunity, pay, bias, prejudice, sexual harassment – and the more things like this happen to fuel that anger, the more you'll see determination to make change. "As I said to the 3% Conference in my closing keynote last Friday: 'Get angry. Get very, very angry. Because anger makes different doors open for you.' And something like this just stokes that fire."